A weekly commentary about games, complete with pop-culture tangents. 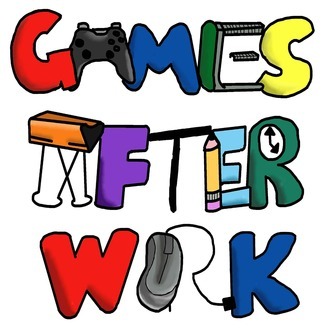 You never know what's up for discussion on the GamesAfterWork Podcast! 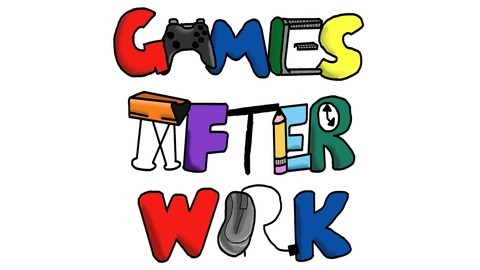 Join Donny, Damian, and Scott as they discuss what actually went down at E3... Better late than never!! !